April is Daffodil Month – A national fundraising campaign for the Canadian Cancer Society. Talking about the kinds of cancers that have impacted family and friends is purposeful: Mum, sister, uncle, Dad, Grandma. The ones we love, and sometimes we ourselves, have been marked by this disease in one form or another. We participate in runs, gift funds to friends who are championing campaigns, and we sit at bedsides waiting for new of relief and remission. Daffodils and pink ribbons have come to represent deeply personal encounters with real people struggling against real odds. As one of our highest volume donation recipients here at Donate a Car Canada, we invite you to join us in raising donations for this determined, hope-filled organization! 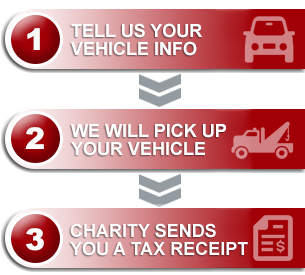 Click “Donate Now” to donate a vehicle to the Canadian Cancer Society and help to them continue to do what they so diligently do! Civics 101: Would You Act to Right a Wrong?